The Palestinian Authority's (PA) Supreme Council for Rulings on Islamic Religious Law has issued a fatwa (Islamic legal opinion) forbidding participation in Jerusalem's upcoming municipal elections. The ban includes both voting in the elections and candidacy for mayor. In their statement, the Council claimed that since 1967, Israel has continued its efforts to "subdue" the residents of Jerusalem and force them to recognize Israeli sovereignty throughout the city. According to the Council, Israel is trying on the one hand to tempt the Arab residents of Jerusalem to participate in municipal elections. On the other hand, it is reducing the services for them, does not grant building permits and imposes high taxes. These actions are performed in order to allow the municipality to "realize the dream of the occupation to establish Israeli sovereignty there." For this reason, they said, participation in Jerusalem's elections is prohibited by Islamic law. 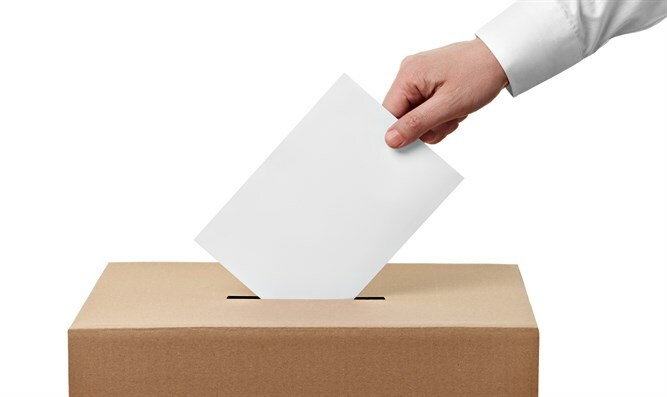 Municipal elections are scheduled to be held on October 30, 2018. If there is no candidate with more than 40% support, another round of elections will be held two weeks later.